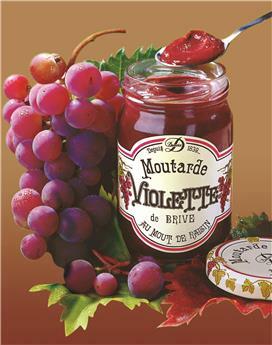 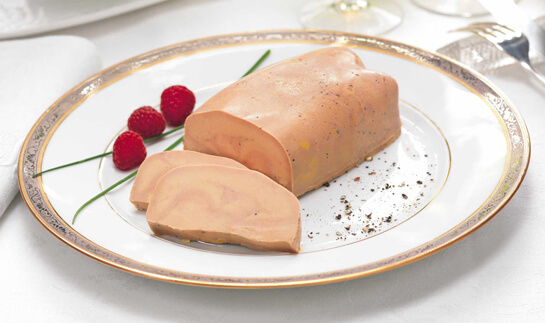 Our condiments bring a festive atmosphere to the everyday meals as well as to the most sophisticated dinners. 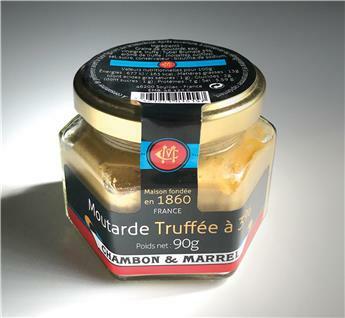 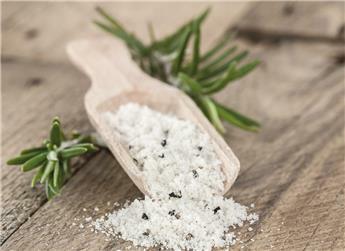 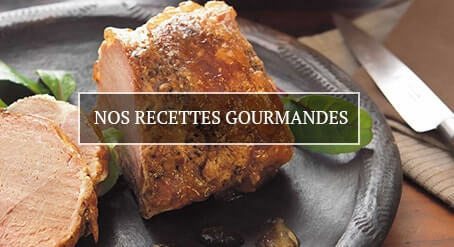 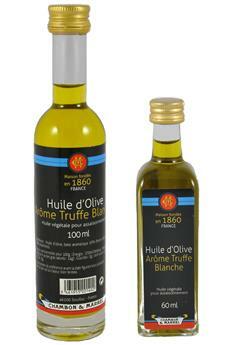 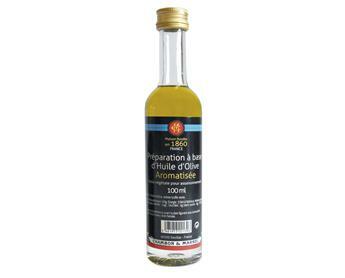 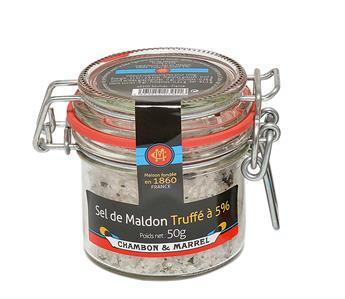 Flavoured oils of Maison Godard enrich the best ingredients. 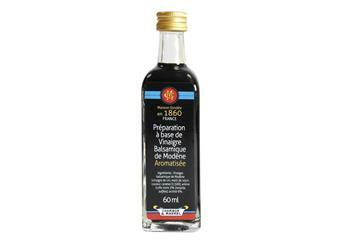 Bring an original touch to the salads by serving the walnut or hazelnut oils.